The case of Jarndyce and Jarndyce has ground its way through the courts for generations. At its heart are Ada Clare and Richard Carstone, who find love - and terrible loss - through their involvement in the endless battle. Meanwhile, her friend Esther Summeson, who believes she is an orphan, gradually discovers the truth of her identity. The court case throws out a web ensnaring all who come near it, including Lady Dedlock, the menacing lawyer Tulkingham, detective Bucket and tragic little waif Jo. Secrets emerge, crimes are committed and love affairs bloom. But will anyone ever benefit from the case of Jarndyce and Jarndyce? One of Dickens's best novels - so timely and timeless both. The narrator is superb. Each character - and there are dozens of them - distinctly rendered in accent and tone. I was sorry to leave these wonderful characters. The book is a classic and Hugh Dickson does a wonderful job of it. I have not heard the others, but Hugh does not disappoint and its enjoyable the whole way through. It's a long journey, so choose wisely. This book is brilliantly written. I can see why some say its Dickens best. Truly a masterpiece. Satirical, poignant, Dickens at his best! I had low expectations of this book and was admittedly daunted by its size. Let me now say, it could be my favorite Dickens novel -- and it was worth every minute I invested in listening to it. 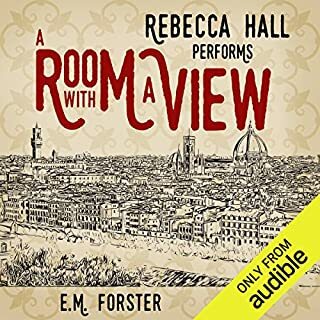 The narrator was simply outstanding and the novel was absolutely brimming over with plot -- suspense, murder, mystery, romance, love, devotion, death, tragedy, treachery, humor, and of course, biting satire. There were scenes that made me laugh out loud and scenes that actually made me cry. There were countless unforgettable characters and some of the most touching relationships and dialogue I have ever read. 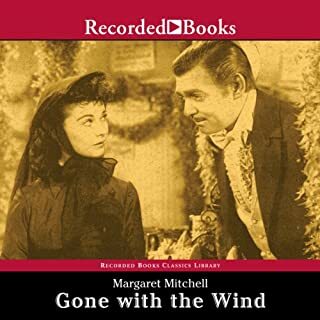 For anyone who loves Dickens, this is vintage -- and the narration was simply perfect. Highly recommended! This reader brings the myriad characters/narrators in Bleak House to life. His rendering of their distinctive accents and intonations helps the listener follow the book's twists and turns of structure and plot. From screaming lines to whispers. Volume leveling would have worked wonders to help the listener through the book. Good book and reader was good at acting each part but could not understand some words due to volume levels. I have the enhanced audio version so quality was highest. Hugh Dickson does a fabulous job narrating this Dickens classic. 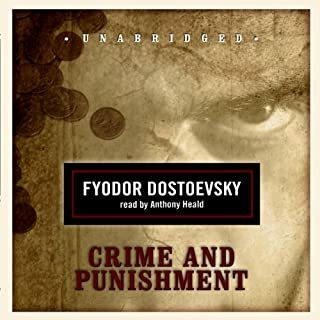 Although I've read the book before, I picked up some additional nuances when listening to this audio version. I've only listened to seven hours and I am so in awe of Hugh Dickson. Years ago I took a course on Dickens novels and I wish I had had this resource at that time. Amazing narrator!!!!!!! This was my first Dickens book, and I thoroughly enjoyed it! The reader was excellent, and did a great job differentiating between characters. What a great way to make a long commute enjoyable. I thoroughly enjoyed this book. It is beautifully read and I would love to hear more books by this narrator. The story is long and very convoluted, but Dickens has such a wry sense of humour and the subject matter is still so pertinent that it is well worth investing the time. A fantastic book to listen to. 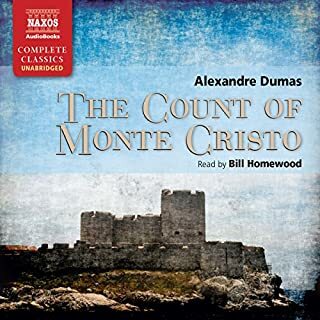 The narrator is amazing and his range of voices made the listen even more enjoyable. There is both sadness and joy in this book and story lines that keep you gripped. Although it is very long it really is worth it! This a beautiful book - Dickens at his wittiest and most ironic. The narrator Hugh Dickson is brilliant and the book came alive with his acutely drawn characterisations. Some of the descriptive passages came close to poetry in his interpretation. Very well written, very well read. Bleak House opens with the above paragraph, one of the most beautiful passages in all of Dickens. Give yourself a treat and click the sample on Hugh Dickson's reading of this classic which includes the above. Mr Dickson's diction (ho) is perfect. His narration is a joy, his voicing of the characters is a top quality piece of acting, and makes the production feel more a play than a book. Of course Dickens deserves some credit along the way but Mr Dickson's rendering of Jo - 'I don't know nothink about nothink at all' - is comic genius. Ditto his voicing of George, Grandfather Smallweed, and one of Dickens' most under-appreciated comic characters, the tenacious Inspector Bucket of The Detective. There is some real acting going on here. The book, regarded as one of Dickens finest, does not need much in the way of critiquing from me. A full-frontal assault on The Chancery, numerous plots and subplots, wrapped up with Dickens usual melange of characters vile, humorous, decent, bathetic, pathetic, impoverished, grand, (and the not so grand), devilish and angelic. The highlight for me - the last page of chapter 47 (no spoilers here) beautifully written, and beautifully read. A brilliant novel brought to life with astonishing vividness and humour by Hugh Dickson. 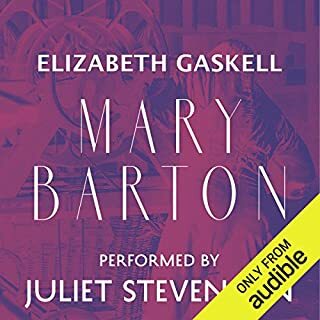 I cannot recommend this audiobook highly enough. This is a long book 37 hours in all but I have read it while driving to work over the last month and have found myself at times sitting in the driveway having got home and not wanting to leave the car until I found out the next little snippet. The book is really well written with plenty of little twists and turns to keep you guessing and the characters are brilliantly dramatized by Hugh. If long stories are your bag and you like stories of a dickens style then I couldn't not recommend this highly enough. This is a superb reading by Hugh Dickson. The character portrayal is staggeringly good, the dramatic passages are full of excitement and the emotion is sensitively expressed. I cannot praise this reading highly enough. It should not be missed. Even (make it specially) if you've read this a few times, it's worth listening to this version. Hugh Dickson does an amazing job. A truly fantastic reading, Mr Dickson is superb at bringing the characters and narrative to life. I wish that all audios were so well read. 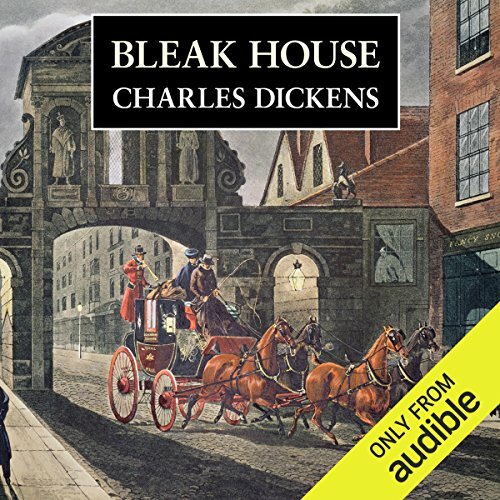 Whether you are a fan of Dickens or not the narrator of this audiobook really brings the story to life. His characterisations are amazing - almost like listening to a play with a cast of many. The story is in true Dickensian style, beautifully written, detailed, gentle and with eccentric characters and a gently winding plot.Truly excellent. Struggled at first to get into this novel but persevered and pleased that I did. A powerful novel with deep characters and told in a way that left me wanting more. 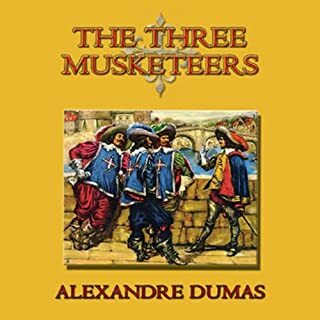 The execution of this novel was outstanding and I look foward to listening to more of Hugh Dickson. This is well worth the time. The many characters of this story are brought to life by the narrator with much humour and personality. The story is long and involved but hearing the various characters brings the whole thing to life. It was so boring and I couldn't get into it. It seems to have been written in the days when there were no rules for story writing, like a story arc, because it went on and on and on and didn't seem to get anywhere. By Chapter Four I was still waiting for the story to begin. The narrator does an excellent job considering how boring the story is.